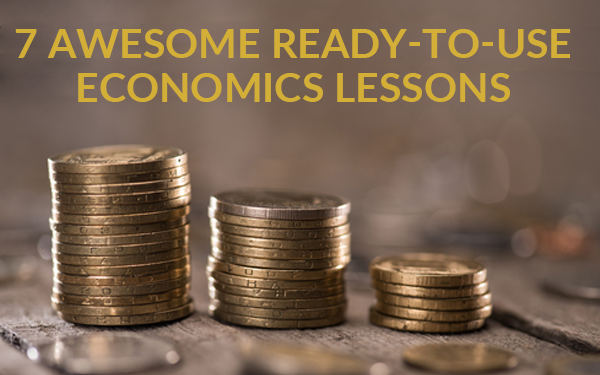 When I was in school, economics was one of my favorite lessons! Why? Because I had a great teacher who made it an interactive and fun lesson. 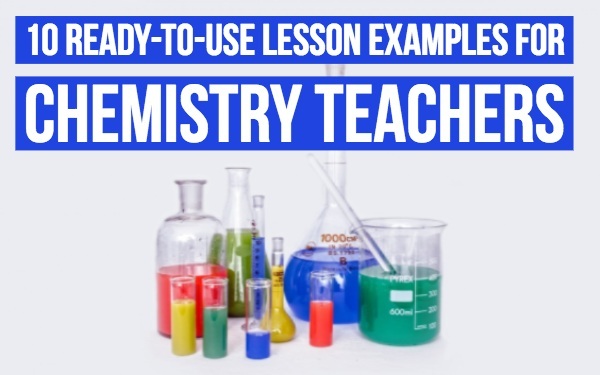 Nowadays, an easy way to make your lessons more interactive, besides having a good teacher, is the use of tools. 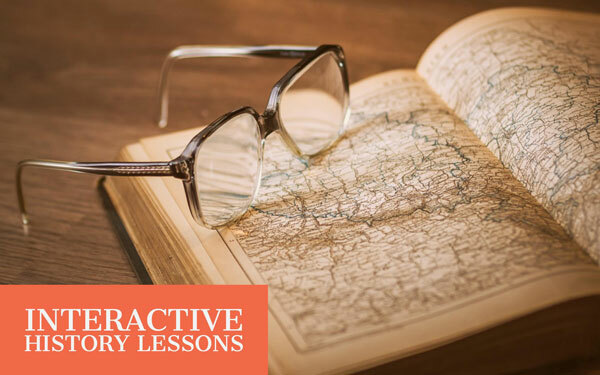 In this blog post, I’ll show you how to make your economics lessons more interactive with BookWidgets. I created 6 different widgets or lesson examples you can use in your economics lessons right away. Just click on each image to see the exercise. If you want to customize the exercise with your own content, join the BookWidgets Blog Group to be able to duplicate the exercises and adapt them. 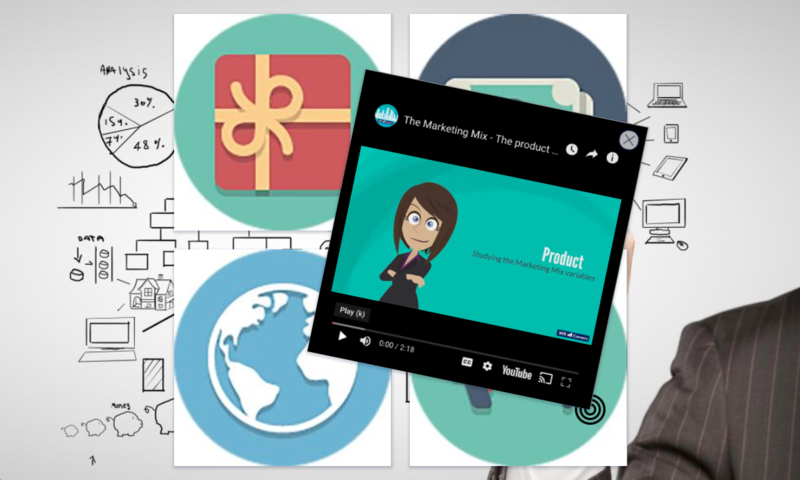 When you thaught your students the marketing mix, you can use the next lesson as a retrieval practice exercise. Back in the days, a teacher used a piece of chalk to draw one big word on the blackboard, and others had to say words linked to it. The problem was that shy students lacked the courage to give an answer. Thanks to the Mind Map widget, every student can share their idea. Another advantage of the mindmap is that everyone can save it, and continue working on it later on. Students can also submit their mindmap to the teacher. 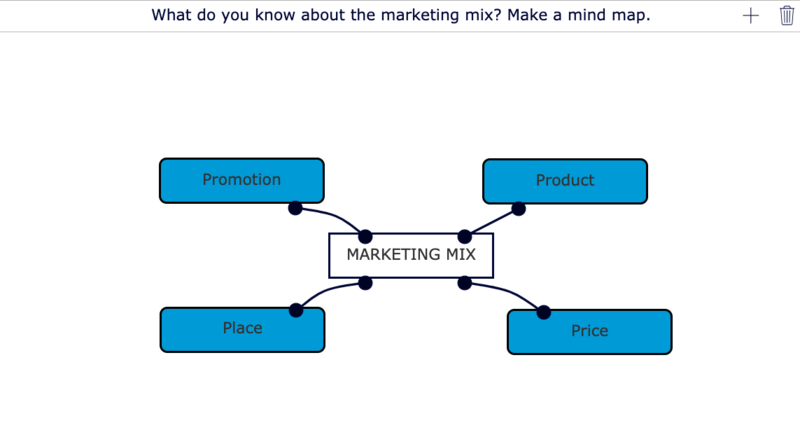 Let your students sum up everything they know about what they just learned: the marketing mix. The next widget I used is the Flash Cards widget. With this widget, students can learn at their own pace and learn to remember terms and definitions. You can choose to use only words, or words combined with pictures. 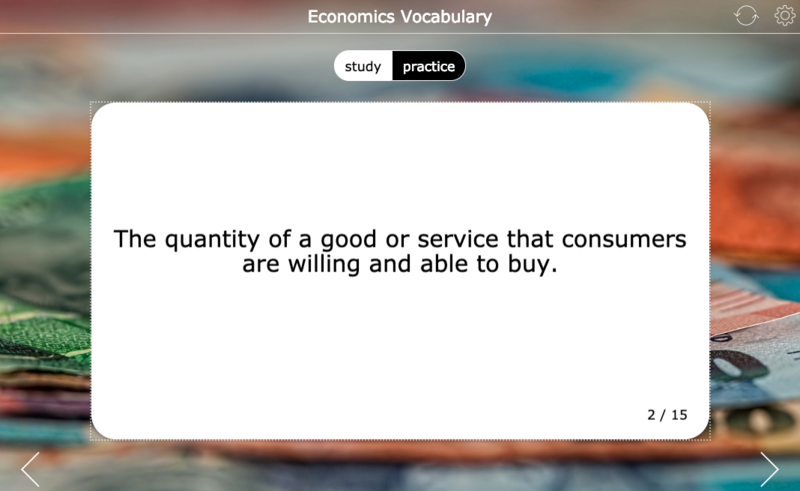 In this widget, I introduced some economic vocabulary. These are basic words an economist needs to know. As a teacher, you can make a copy of this widget and add some terms if you like. When your students are done studying, they can go into practice mode. Here, they can race against the clock by solving as many flashcards in as little time as possible. Most of them see this as a little competition of who has the most correct answers in as little time as possible, which makes it more fun for the students. Now for a more playful widget. 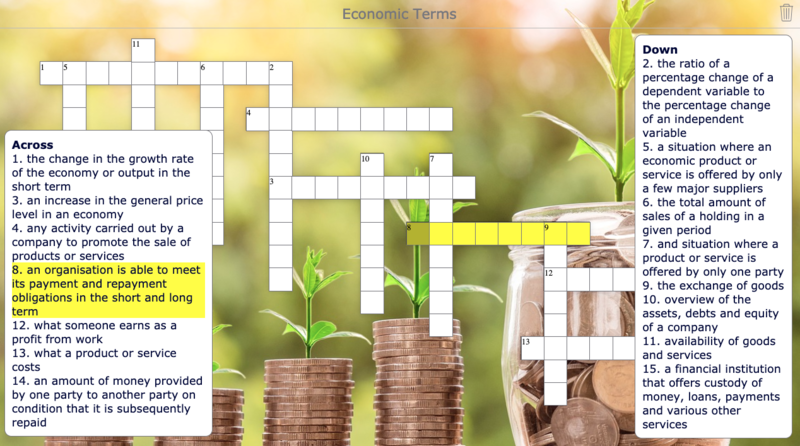 The crossword widget is a fun way for students to practice what they’ve learned. As a teacher, it only takes a couple of minutes to generate a fun crossword puzzle using the crossword widget. In this widget, students have to solve the crossword by finding the right answer corresponding to the given description. Too easy or too difficult? Create a crossword widget yourself. Students will love this way of studying. Another way for teaching students new stuff in a different, interactive way is by using the Memory Game Widget. Let them find the similarities between two words or between an image and a word. 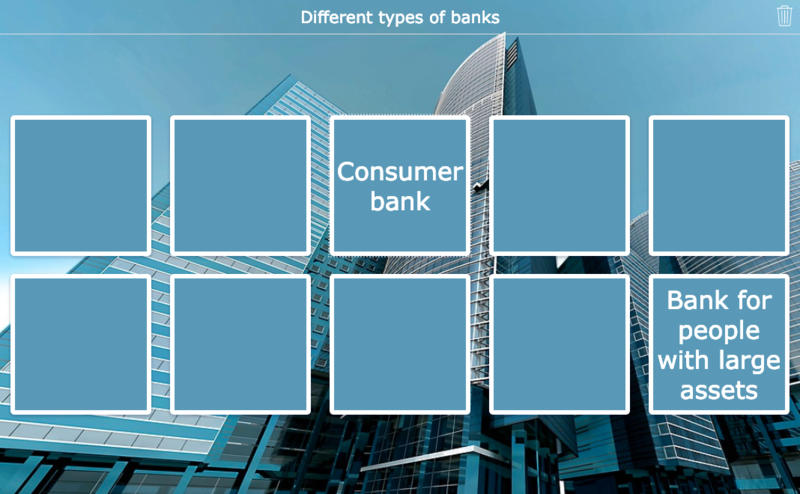 In this widget, the students have to combine the description of a bank with the name of it. 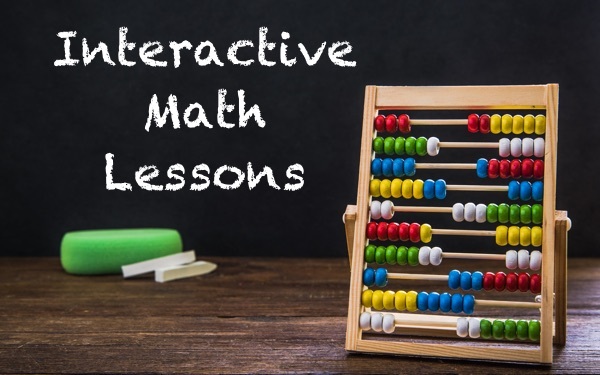 This is an interactive and fun way for students to learn new things or to retrieve knowledge. To make it more difficult, add more pairs. That’s it! You can use the Split Whiteboard widget to let your students draw a graphic, image, … In the left section, you give your students an assignment and questions which they need to solve on the whiteboard. 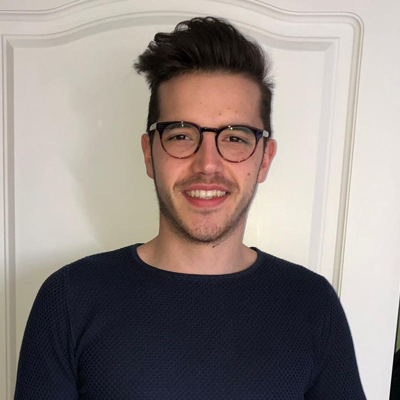 This means that all students should participate, and not just one student coming forward to solve the exercise, as it used to be in a traditional classroom. In the widget, you can teach your students more about the market mechanism: supply and demand. Besides this, there are many other charts that you can teach your students this way. You can use the worksheet widget for creating an assignment with multiple question types. This widget is similar to the Quiz widget (where you can also choose between 28 different question types), but has a different layout. In the next worksheet, you can see the ‘fill-in-the-table’ question. Here, the students have to fill in the blank spots of a balance sheet. This is ideal to introduce a balance sheet for students. 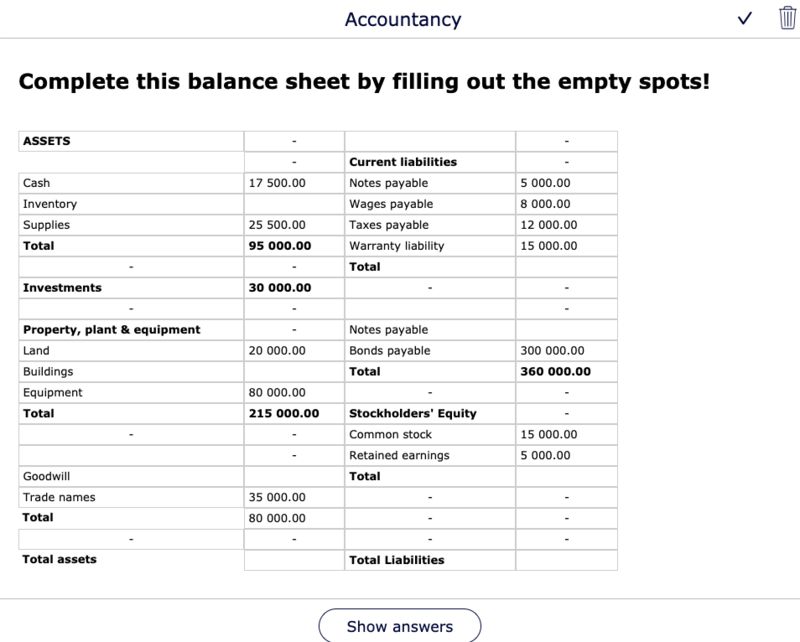 This way, your students see how a balance sheet can look like and how they have to make it. 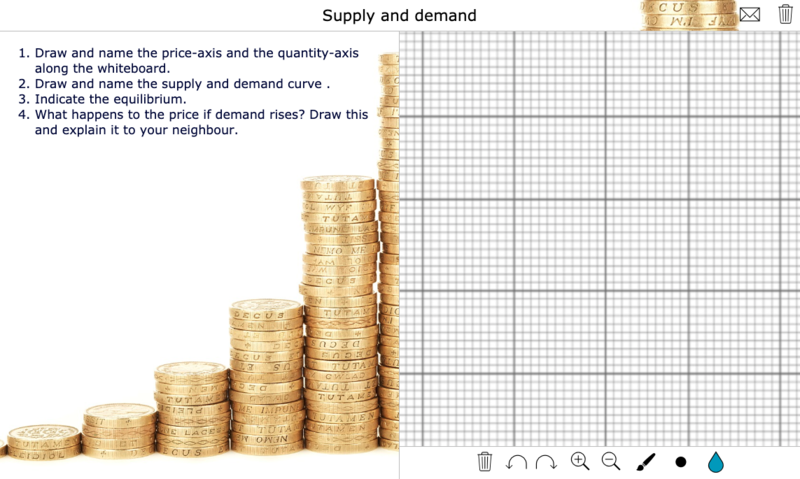 Of course, there are many more ways you can use widgets to make your economics lessons more interactive and fun. I hope you are now inspired enough to use the different widgets in your economy lessons. If you want, you can start right away, by clicking on the button below. Good luck!